The Smithsonian Institution has two museums of Asian art: the Freer Gallery of Art and the Arthur M. Sackler Gallery. 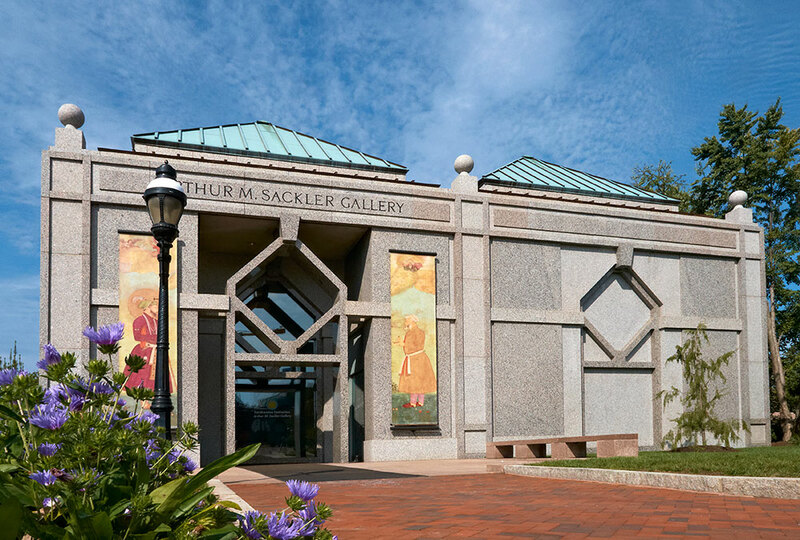 The Sackler Gallery features both permanent and temporary exhibitions from ancient times to the present. The museum is home to an incomparable collection of art, including some of the most important ancient Chinese jades and bronzes in the world. In addition to the exhibitions on display, the galleries feature innovative programming for visitors of all ages, such as lectures, concerts, films, and podcasts that enhance and extend the visit. South Asian sculpture; Chinese jades and bronzes; modern Japanese ceramics.